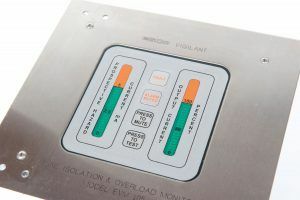 ESCO Medicon Line Isolation Overload Monitors (LIOM) when used in conjunction with the ESCO Medicon Power Supply Transformers measure the impedance within the circuit and alarm when normal parameters are not met. 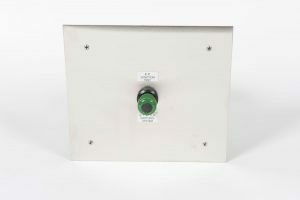 ESCO Medicon supply Equipotential (EP) Junction Panels for use in Cardiac protected areas of modern Healthcare facilities. EP Junctions & studs fully comply with AS3003. ESCO Medicon offer a range of clinical lighting solutions that utilise both halogen and LED technologies dependant on user selection. 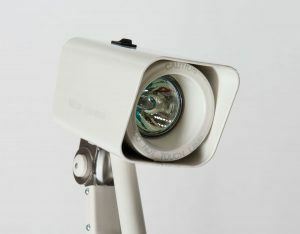 The range includes surgical lighting, minor procedure lights, examination lights. over-bed lighting, over-door lights and night lights. Over-Bed lighting can be supplied in any powder coated colour finish as specified by the client. 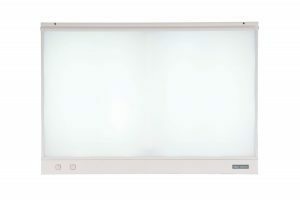 ESCO Medicon supply a range of X-Ray Viewers, typically seen in hospitals, dental surgeries & GP clinics across Australia. ESCO Medicon – With the advent of modern dialysis machines and purpose built private clinics for dialysis patients, it was only natural that a system be developed by ESCO Medicon to fit the purpose and decor of such clinics. The ESCO Medicon Dialysis Systems not only supply the necessary requirements such as power, water supply and disposal facility for the dialysis device, but also cater for the other patient requirements. The Dialysis Systems incorporate connections for nurse call, TV, radio, lighting control as well as laptop computer connections, and all services (power, data, nurse call, medical gas etc) are designed to suit client requirements. Construction of the Medicon Dialysis System is from Stainless Steel featuring fan-forced ventilation under the tundish area for periods of hot water flushing of the system.